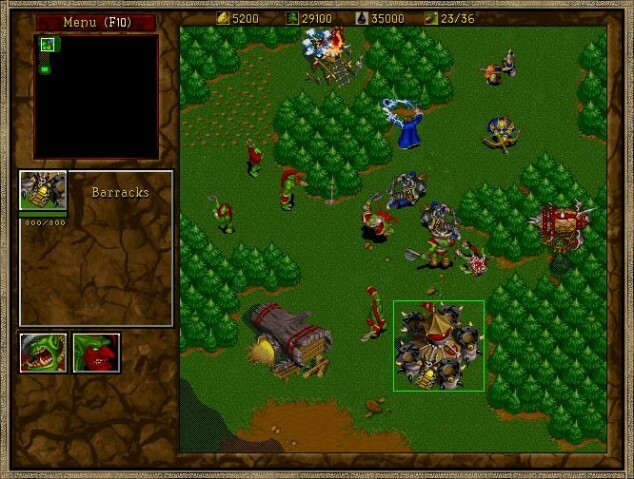 Warcraft II: Tides of Darkness is a fantasy-themed real-time strategy (RTS) game published by Blizzard Entertainment and first released for DOS in 1995 and for Mac OS in 1996. 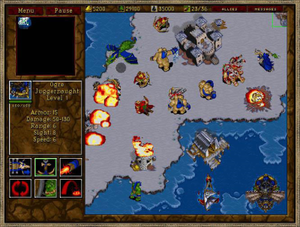 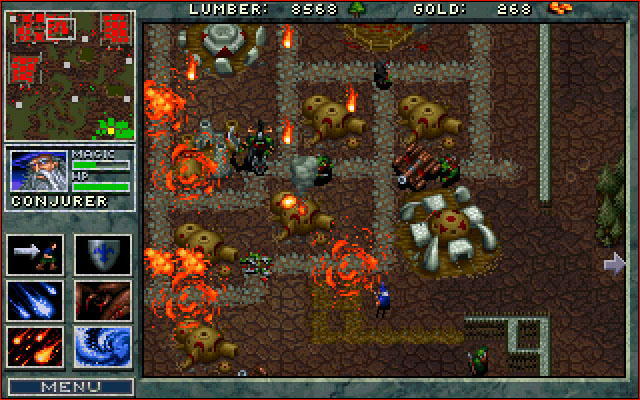 The main game, Warcraft II: Tides of Darkness, earned enthusiastic reviews, won most of the major PC gaming awards in 1996, and sold over 2 million copies. 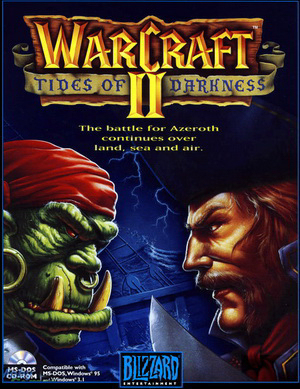 Warcraft II: Tides of Darkness 1.4 NEWEST!